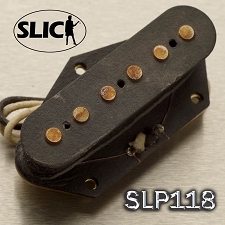 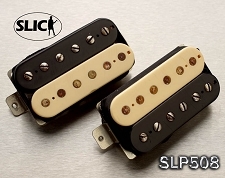 The Slick "Special" P90 pickups are the real vintage correct P90 pickups with Alnico II magnets. 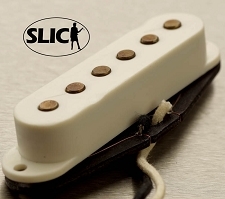 ALnico II magnets, nickel plated steel fillister head adjusting screws, fiber bobbins, paraffin wax potting and metal braided 2 wire leads all give the Juniors the sweet old P90 sound. 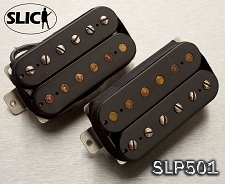 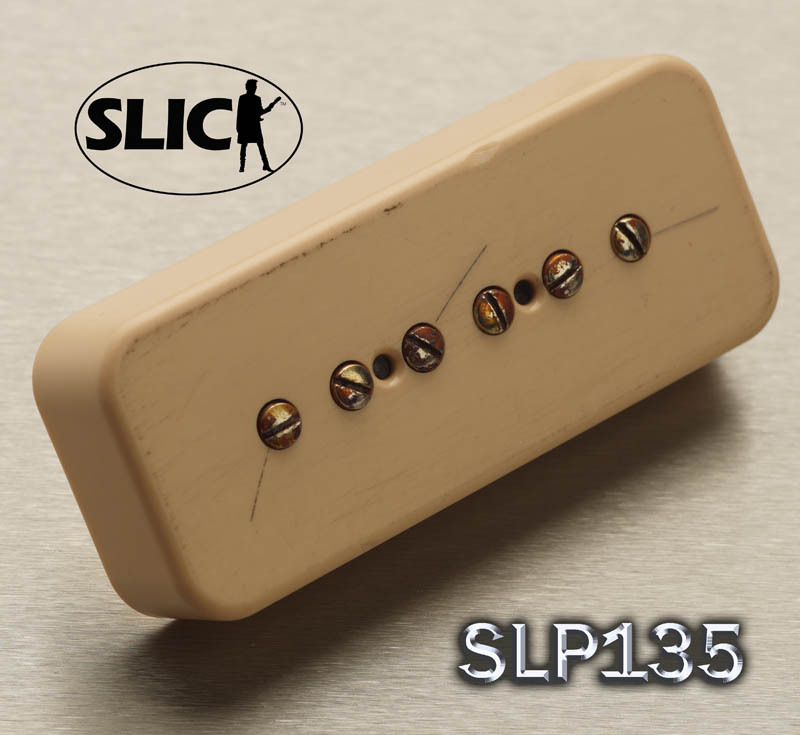 Alnico II means these are a bit sweeter with a little bit softer edge than the Slick Jrs. 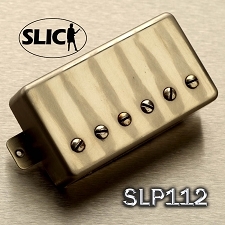 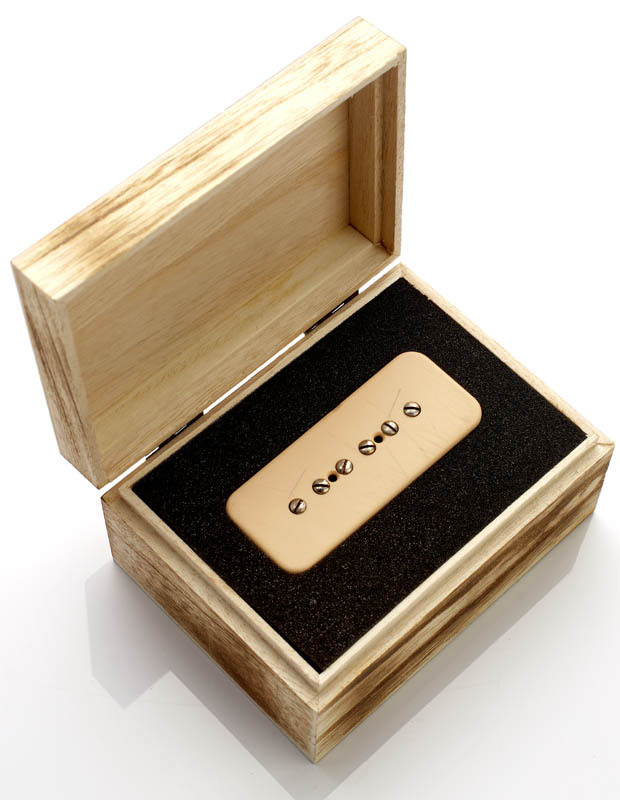 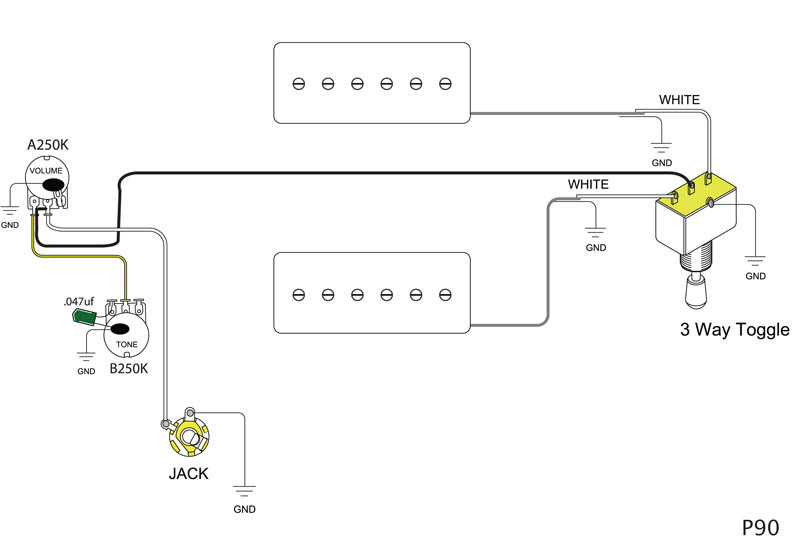 Bridge pickups are wound to a smooth and VERY loud 9.2K neck pickups to a bluesy 7.6K. 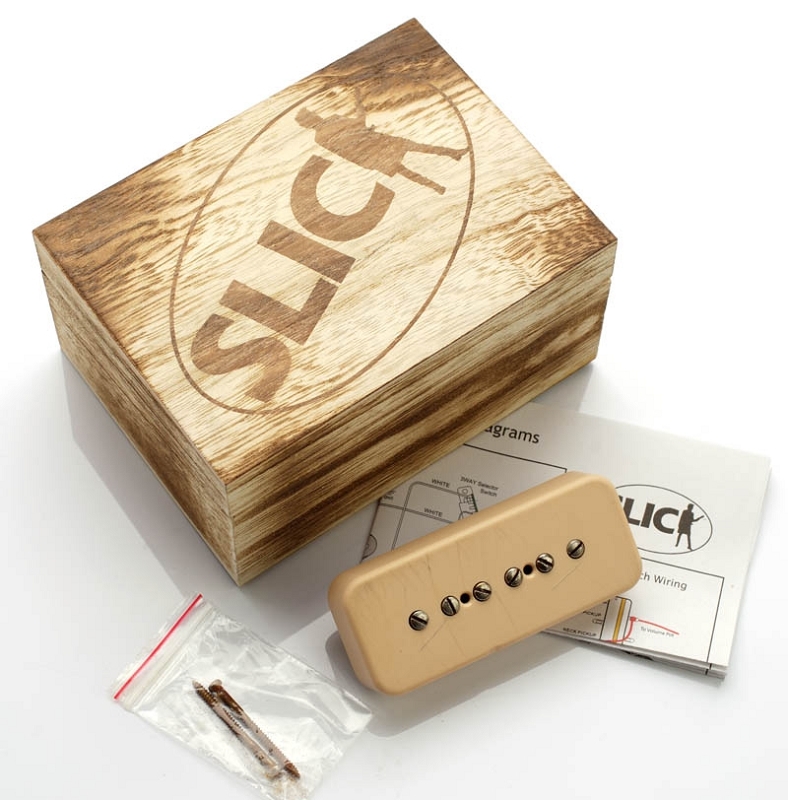 Each Junior is packaged in a distressed Slick wooden box, complete with hand aged mounting hardware and illustrated wiring instructions.